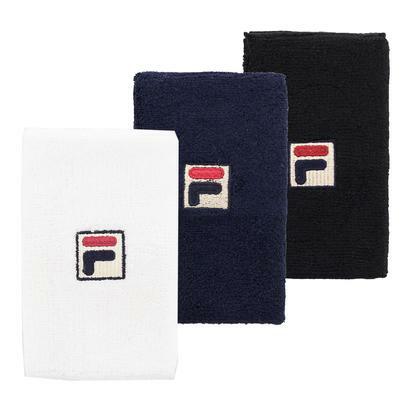 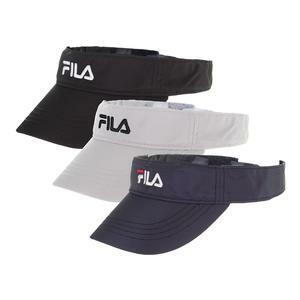 The Fila Men's Fundamental Piped Tennis Crew will be a great addition to your essential tennis collection! 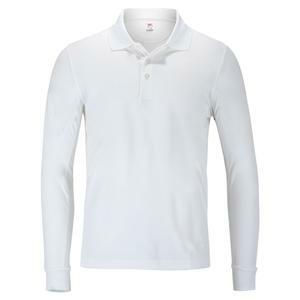 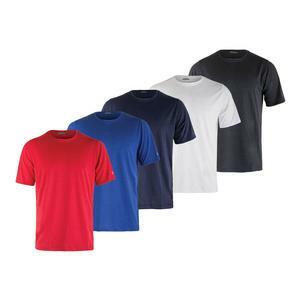 The crew is white with with either white, black or navy piping.. Raglan sleeves ensure a complete range of motion. 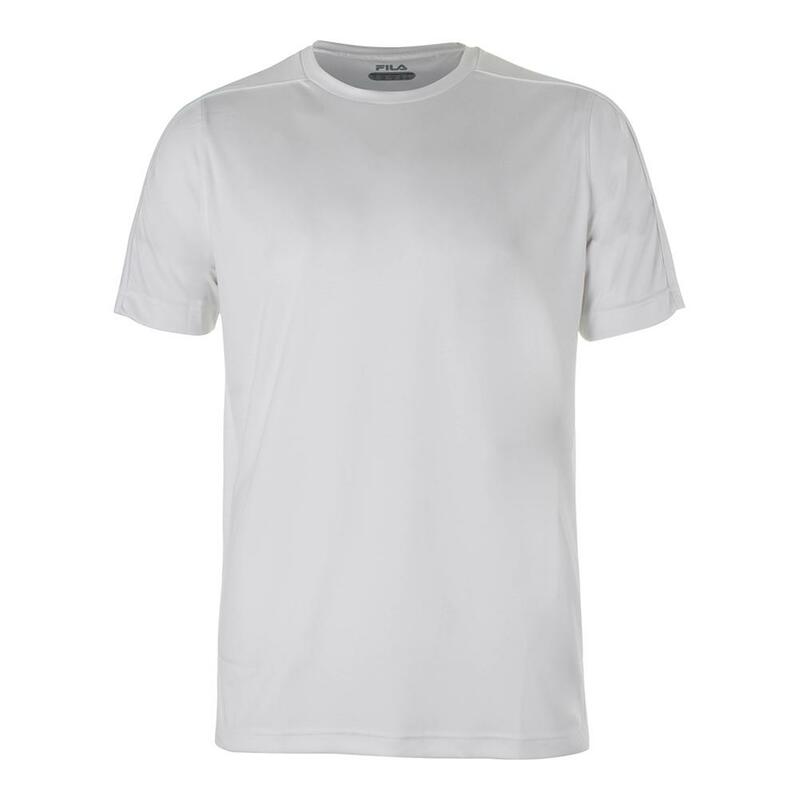 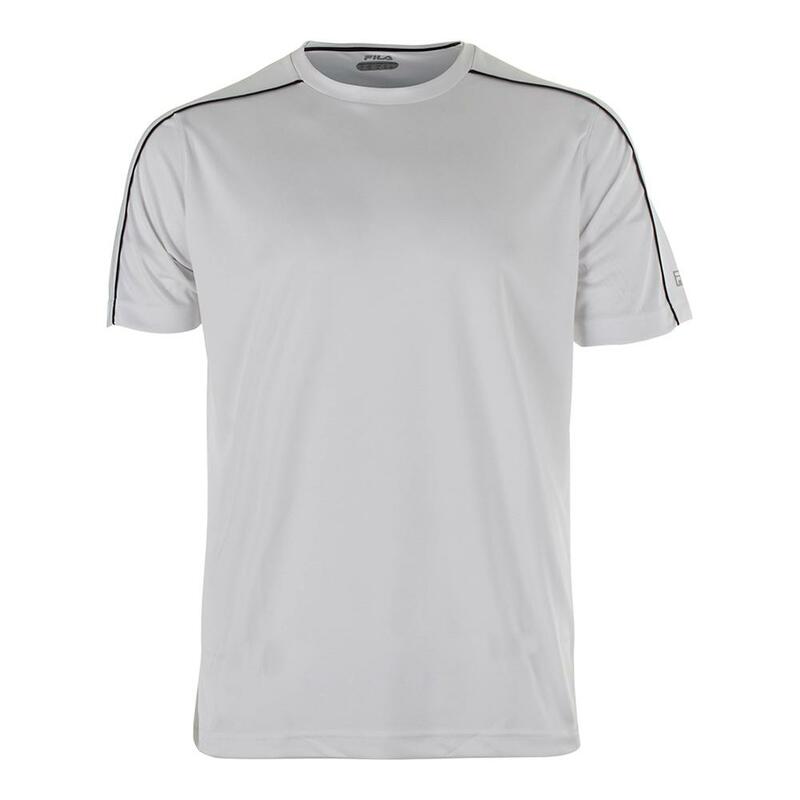 This shirt features UV Protection, to keep both the sun's rays and heat off of you. 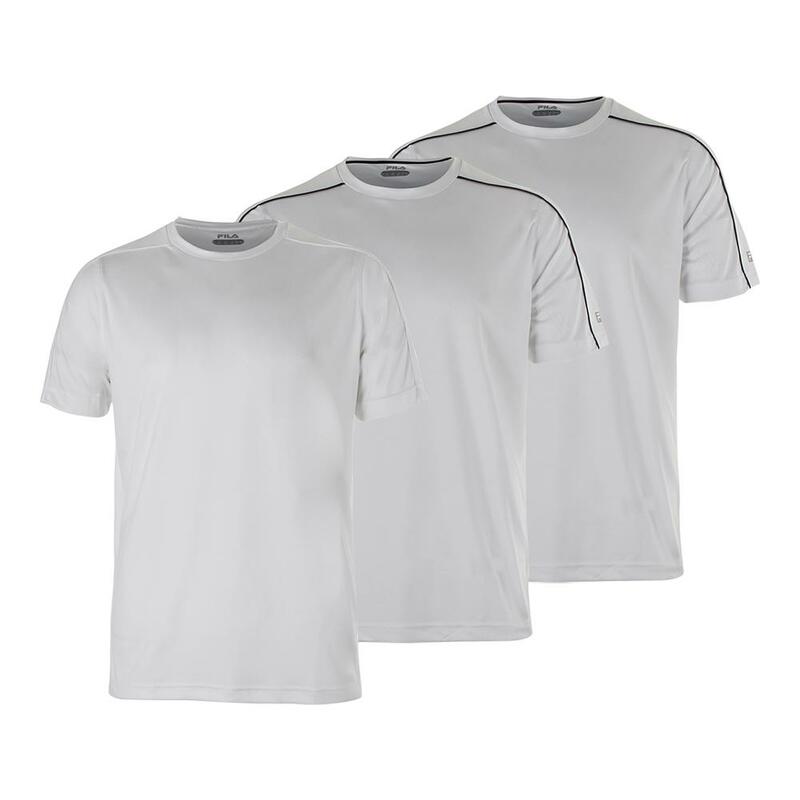 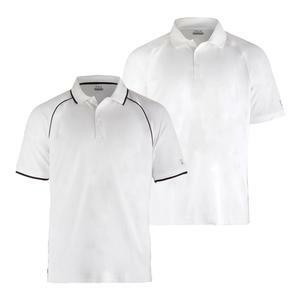 Moisture management technology means that sweat is not an issue .Mesh shoulder and sleeve panels help keep you cool. 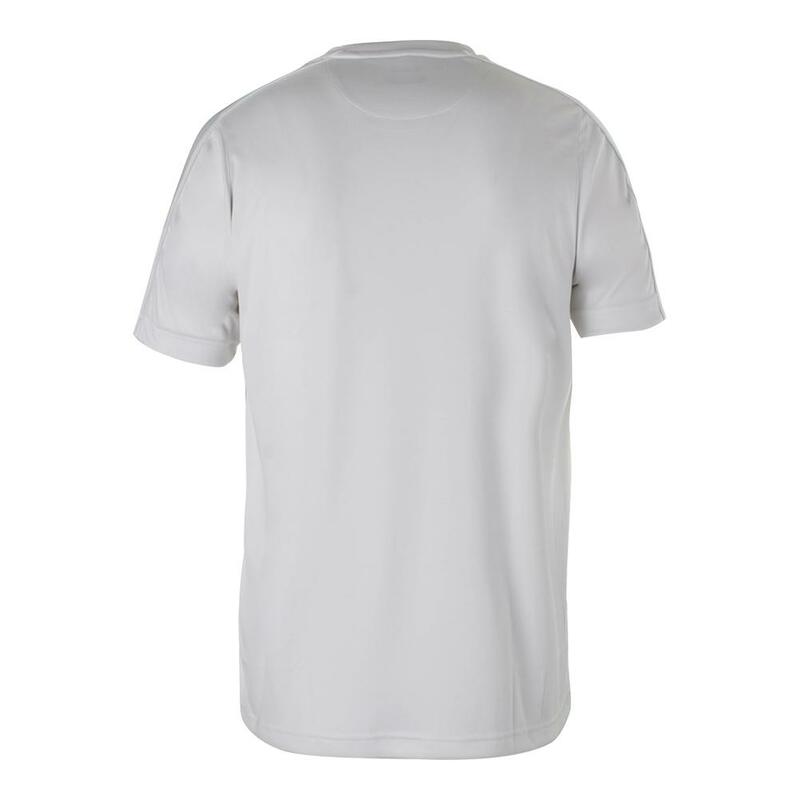 Silver cut-out F-Box logo on the sleeve.